The Nesite High Class and Special Finishes ranges offer natural finishes and the benefits of the latest technological advancements. 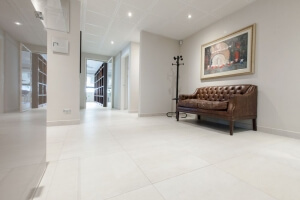 Ceramic access floor finishes can create a modern look with a classical feel, and natural stone looks elegant, especially when used in rooms where a sense of prestige and stability is desired. 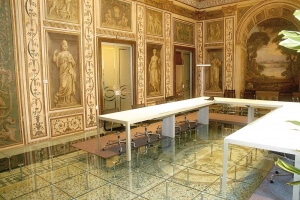 Italian cotto is a very traditional material with a very modern appearance. Described by some as ‘A worn appearance revealing substrates below’. The charming natural variations of parquet add depth to the finish, and an access floor with a glass surface can be a real talking point. 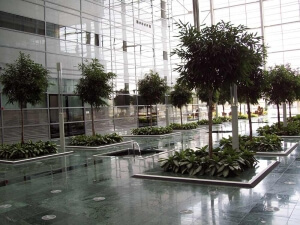 The High Class range gives a finished floor an outstanding appearance that can either compliment or contrast the surrounding décor to create a striking visual effect. 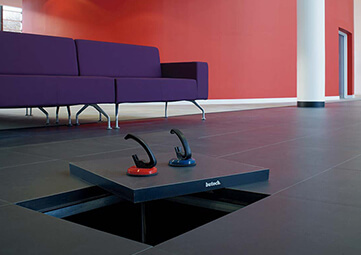 The Nesite Special Finishes use the latest flooring technology to meet the specific requirements of each location. 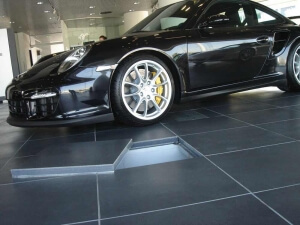 The special finish range offers floor systems designed for locations such as bathrooms, laboratories, and kitchens, where seepages to the subfloor could be frequent, or where there are high levels of humidity. 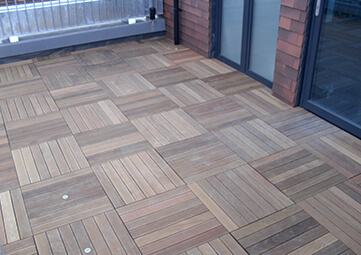 We can also supply floors made from A1 non-combustible material, and floors with a high mechanical resistance. 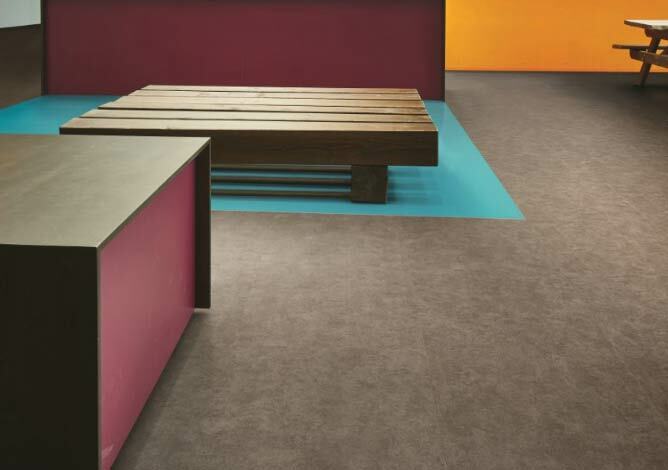 Whatever your special requirements are for a flooring system, the Special Finishes and High Class ranges from Nesite, available at Fieldmans, will have a solution.